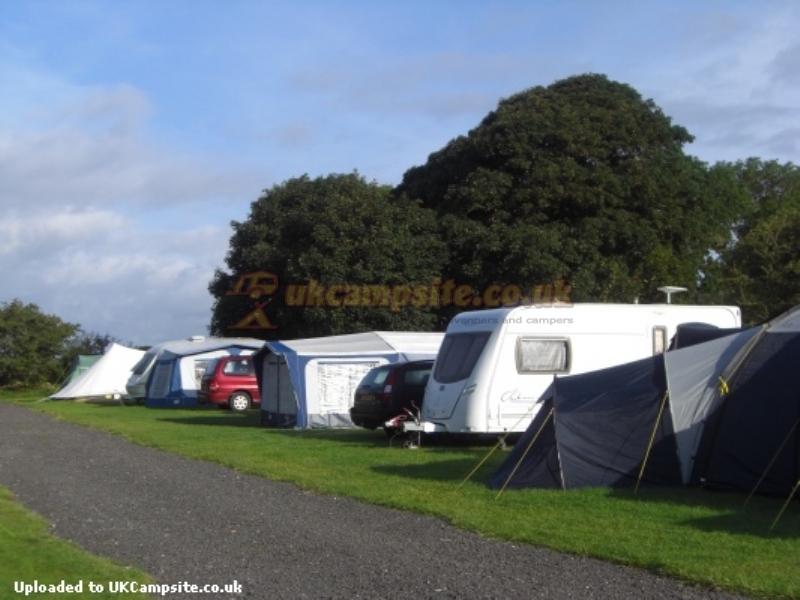 Cae Clyd, Caernarfon Bay campsite and touring park can be found along the North Wales Coast. We have many pitches with electric hook up points. 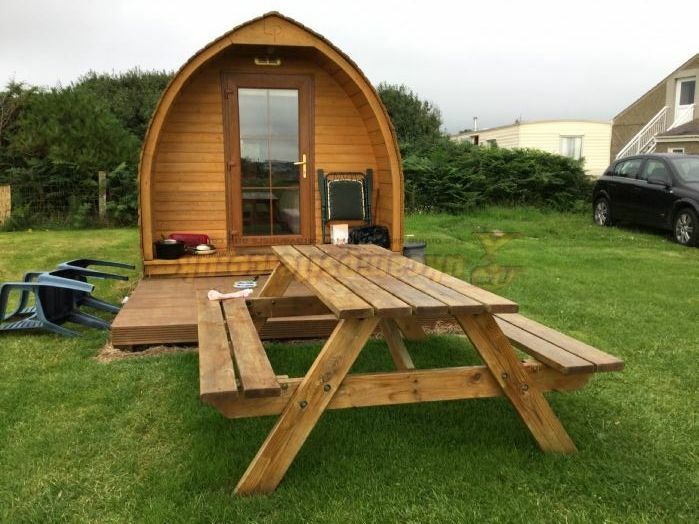 We have LOG PODS and camping pitches just outside Pontllyfni between Caernarfon and Pwllheli. 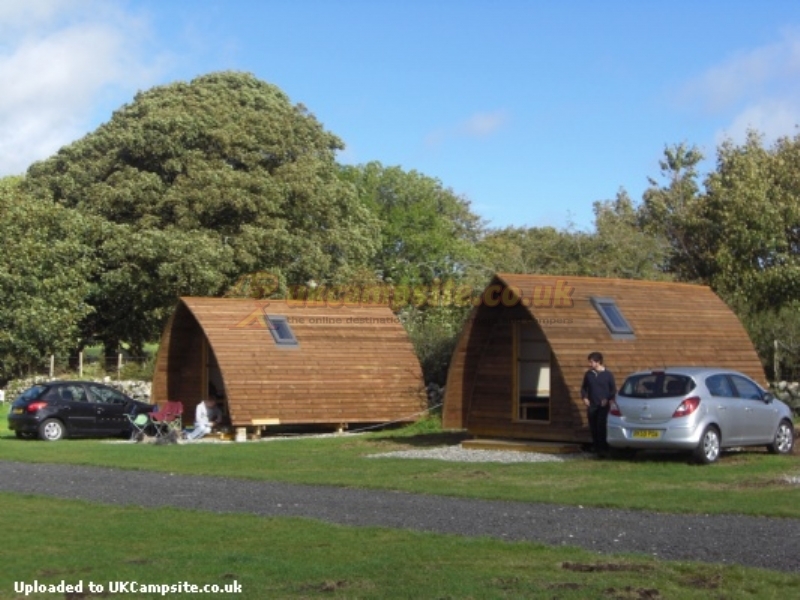 The pods are insulated and double glazed, an ideal way to camp without a tent! Nearby we also have a furnished holiday let that sleeps 6, please visit our website for details or contact us. This delightful coastal setting is surrounded by panoramic views with a private footpath leading to the beach. You can stroll down to the beach before breakfast or enjoy the glorious sunsets in the evening - perfect for de-stressing. Breathe in the sea air and experience the vast array of wild birds or participate in off-shore fishing. A perfect site for all ages. 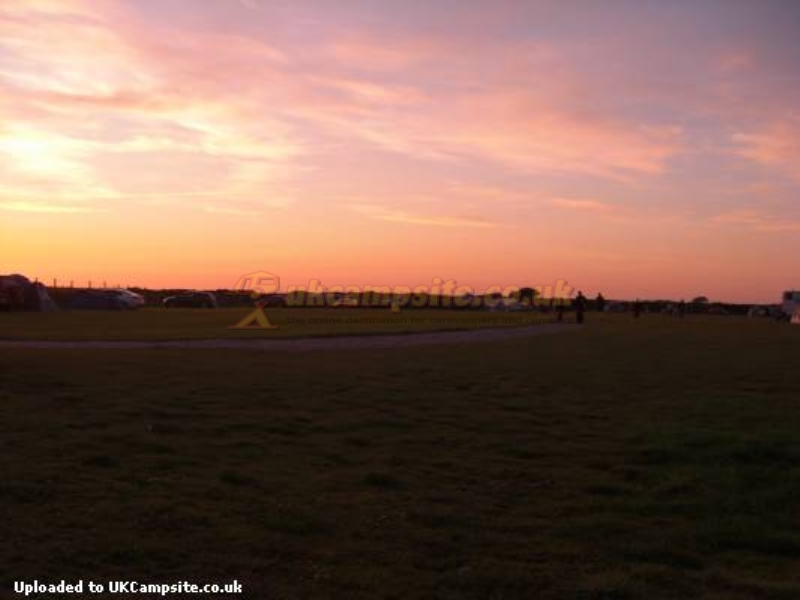 Situated in a spacious field the site allows plenty of breathing space for each pitch. Children are warmly welcome as are well behaved pets. But we do ask that dogs are kept on a lead at all times. The facilities block is equipped with toilets and showers. We have hook up points as well as a dishwashing area in the camp kitchen with a fridge freezer, microwave, washing machine and tumble dryer(small charge applied for washer and dryer). We have plenty of fresh water as well as a chemical disposal point. Telephone 01286 832692 or 078 33376164. 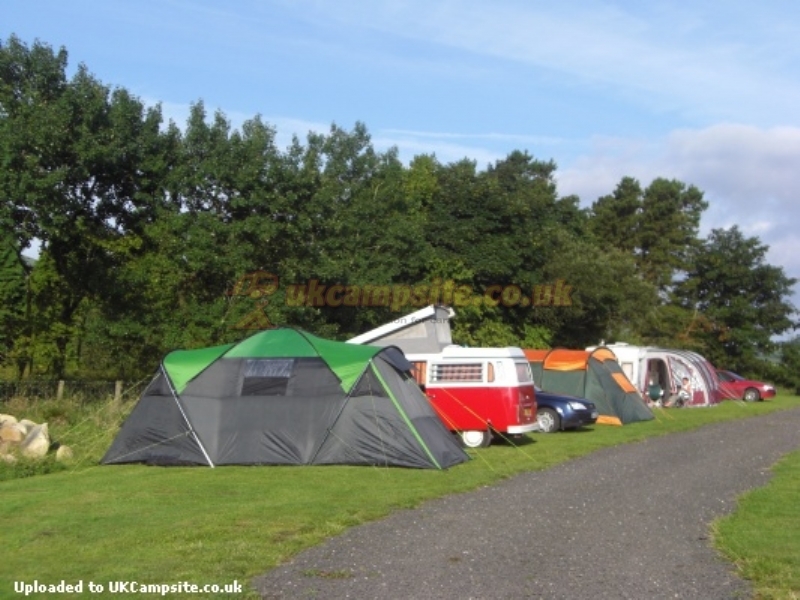 IF YOU FANCY AN ALTERNATIVE ACCOMODATION IN ALL WEATHER WIGWAMS - VISIT OUT SISTER SITE - CAE BACH CAMPSITE. EMAIL, OR PHONE 07719970012 FOR MORE INFORMATION. 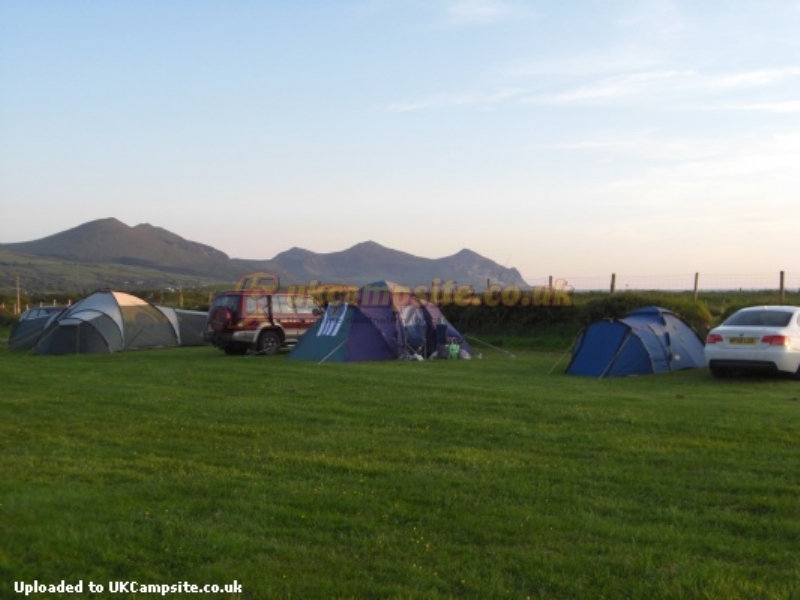 This site is situated on the family's Welsh hill farm and accommodates tourers, tents motorhomes and the wigwams. 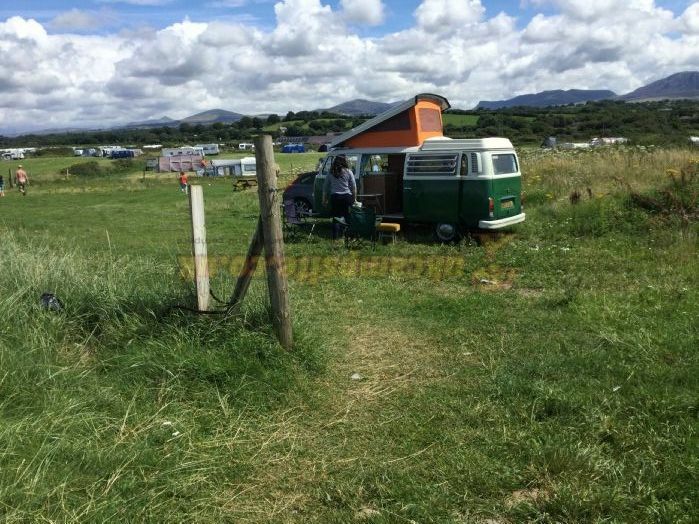 There are toilets and showers facilities and a well equipped campers kitchen. Castles - Caernarfon, Cricieth, Biwmaris, Harlech Conwy and Penrhyn Castle- all within easy reach. Steam engines - Ffestiniog, Caernarfon, Welsh Highland, Porthmaodg,Llanberis Lake Railway and of course - Snowdon Mountain Railway. 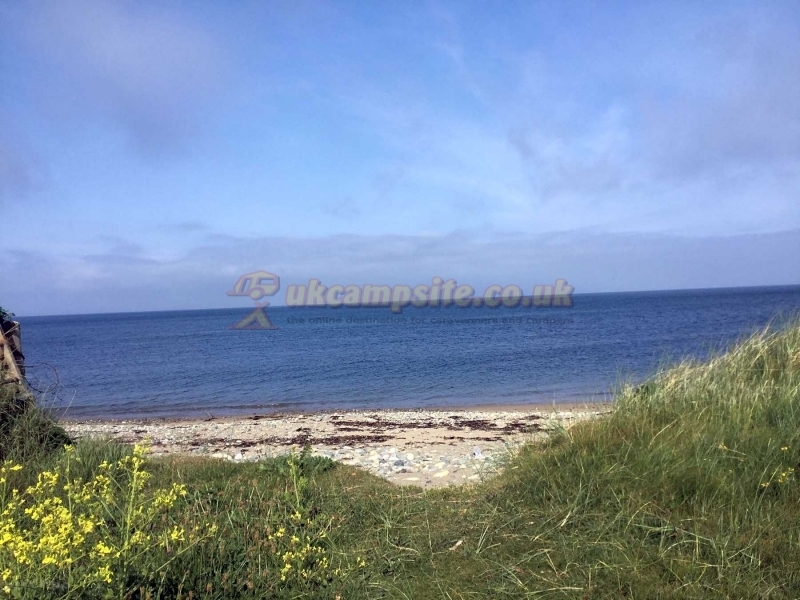 Mountain walks, coastal walks and country walks.Bicycle path adjacent to camp entrance. Greenwood Forest Park , The Electric Mountain,Glasfryn Park Activity Centre, Ropes and Ladders at Padarn Country Park. Parc Glynllifon, Inigo Jones Slateworks,National Slate Museum, Sygun Copper Mine, Llechwedd Slate Caverns, Portmeirion, Gypsy Wood. Plenty of opportunity for fishing, horse riding, golf,walking, climbing - whatever takes your fancy. Off the the A499 - Caernarfon - Pwllheli road. About half a mile before village of Pontllyfni on the right hand side you will see the Cae Clyd sign. If you are using SAT NAV it will tell you to turn left PLEASE IGNORE THIS AND TAKE THE NEXT RIGHT HAND TURNING. THANK YOU.